If you’ve been watching the news recently, you are probably aware of the recent executive order curtailing the rights of transgender people in the military. You are probably also aware that this is one more item in an ongoing list of ways in which the US government has erected barriers to equality for transgender people. Those of us with transgender loved ones are probably asking ourselves how we can best show our support and solidarity in times like these. And for those with friends who are newly transitioning, it can sometimes be hard to know what to do or say to assure them that they are loved and accepted. To that end, here’s a gift guide containing some suggestions for heartfelt, meaningful gifts your transgender family and friends will love. These items will help your transgender friend to feel more secure and consistent in their gender identity while signaling your support and encouragement in this new stage of their life. This is a particularly strong choice for young male-to- female transgender people or those who are newly transitioning. People assigned male at birth typically don’t go through the same adolescent rites of passage as cisgender women, which means that by the time they reach adulthood few are experienced at applying makeup. 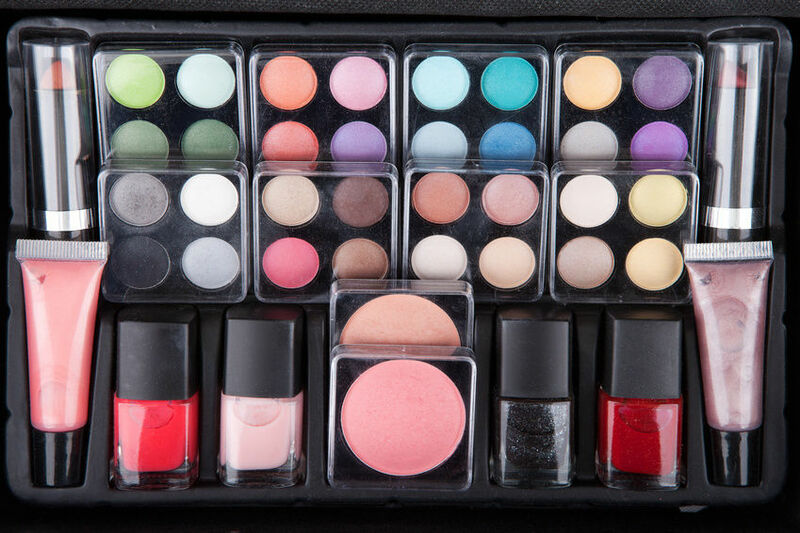 Splurging on some elegant makeup sets (like eye shadow, blush, or contouring palettes) is a simple way of showing your support for your MTF transgender friend and also making the process of transition a little easier and more fun. If you’re unsure of what specific products to buy, a gift card to a cosmetics retailer like Sephora or Ulta would be equally welcome. Better yet, if you can combine a gift of makeup with some one-on- one time with a skilled makeup artist, your transgender friend can learn some of the basics of application and feel better about presenting as a woman in public. This is another great choice for a transgender person who’s newly transitioning and may not have a full wardrobe that’s consistent with their gender identity. Stores like American Apparel can be well- suited to those who present in a more gender-neutral manner while outlets like Nordstrom, Old Navy, The Gap, and Macy’s offer lines of men’s and women’s attire for all occasions. Rather than buying clothing yourself, we suggest giving a gift card not only because it will allow your transgender friend to make selections reflecting their personal tastes, but also because it’s customary for bodily proportions to change during the transitioning process. If your friend is undergoing HRT or surgical reassignment, there’s no guarantee that an article of clothing you choose today will fit a few months from now. This way they can outfit themselves with some fun new clothes when they’re ready and be assured of a good fit. It’s not uncommon for female-to- male (FTM) transgender people to want to bulk up as they go through transition to build a more characteristically masculine physique and feel stronger in their gender identity. A gym membership or a couple of sessions with a personal trainer can be a great way to help your FTM transgender friend reach his fitness goals and feel better about his body. Some national fitness chains offer memberships for as little as $30 a month, making this gift both practical and affordable. Active-wear can be a wonderful complementary gift, too, allowing your transgender friend to concentrate on his workout without worrying about seeming out of place at the gym. Transitioning from one gender to another involves re-learning a lot of rules, including the rules of haircare. The routine you’re accustomed to will probably change considerably as you grow or lose facial hair, grow your hair long, or cut it shorter. For transgender women, a gift of a high-end shampoo and conditioner set, curling or flat irons, or even hair accessories will be appreciated. Transgender men will get a lot of mileage out of short hair styling products like gels or pomades, as well as razor sets and shaving foam. This is another great gift ideal for transgender women. Many MTF transgender people will be inexperienced at skincare and may not know where to begin. 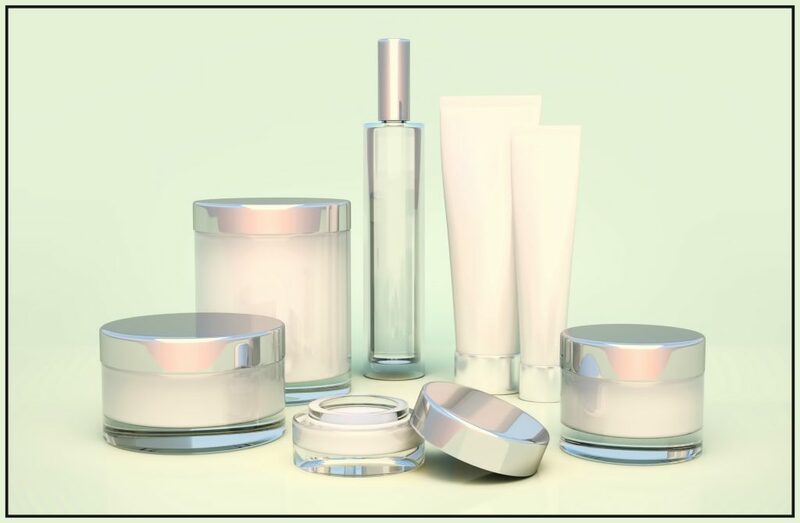 Products like body washes and lotions, moisturizers, eye creams, and lip balm will all come in handy and help your friend to feel more feminine as she undergoes transition. If you know your friend has sensitive skin, allergies to fragrances, or other conditions that might make choosing skincare products a perilous activity, you could also give a gift card to a store like Origins, which specializes in natural products free of perfumes and other irritants. Additionally, there is a huge selection of affordable skincare products available in the natural section of many major retailers like Target and Kroger, so you don’t have to break the bank to give a gift that will be appreciated. Those who are transitioning will probably require new footwear as their physical bodies become more consistent with their felt gender. FTM transgender people will probably be interested in men’s boots, loafers, dress shoes, and sneakers, while MTF people might become interested in experimenting with more traditionally feminine shoes like strappy sandals, pumps, and thigh-high boots. A pair of durable, comfortable shoes to complement your friend’s new wardrobe will be an ideal addition to their closet. If you really want to go the extra mile, throw in some fun socks, which are always a hit regardless of the wearer’s gender. An accessory that will be both useful and aesthetically pleasing for any transgender person is a new wallet or bag. Wallets, as you may have noticed, are decidedly gendered, and just as a man’s wallet looks out of place coming out of a woman’s purse, most women’s wallets aren’t portable in the same way men’s are. You can commemorate your friend’s transition with a new wallet that reflects their gender identity. 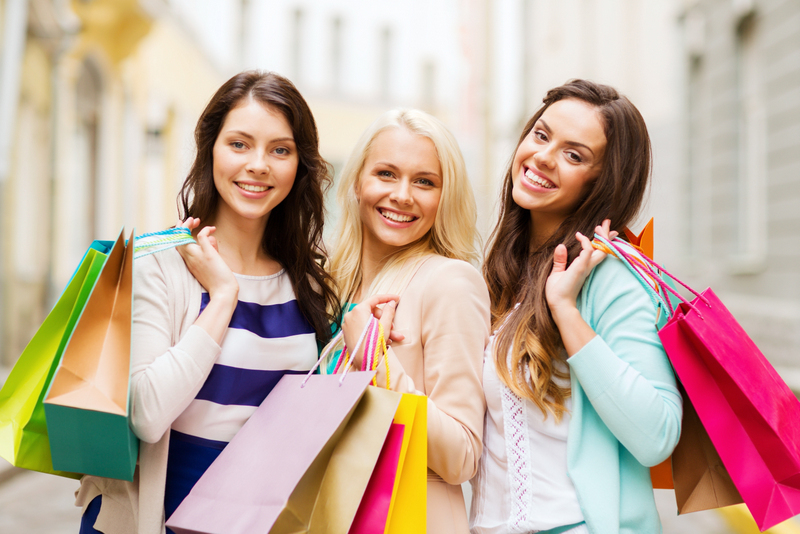 Likewise, you can also invest in a high-end purse or gender-neutral shoulder bag depending on their identity and preferences. 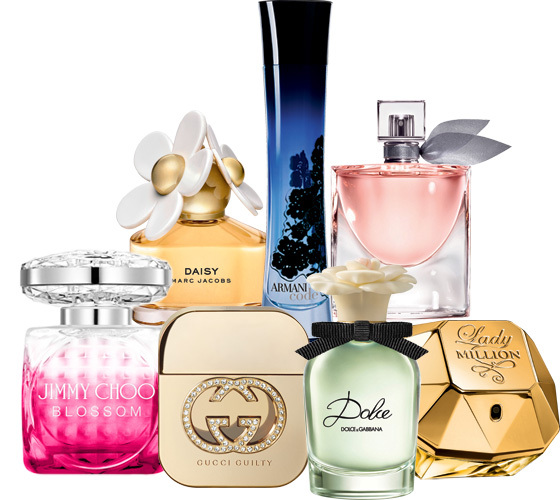 Most women’s perfumes and cosmetic products are scented with light, floral fragrances whereas men’s colognes, deodorants, and aftershaves tend to smell darker and muskier. These fragrances are formulated to work with men’s and women’s unique chemical compositions, and those who are going through hormone therapy may find that scents that once smelled great on them now seem somehow off. A gift of a new cologne or perfume is another thoughtful way of recognizing your friend’s gender identity and helping them to feel more comfortable in their skin. These are only a few possible gifts that can help make your transgender friends feel honored and supported as they go through the process of transition. If you have any other suggestions, leave a comment!